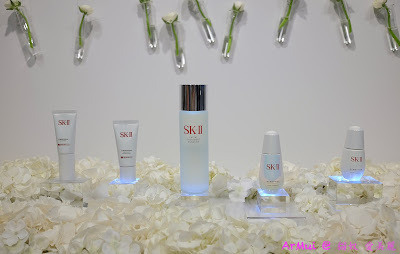 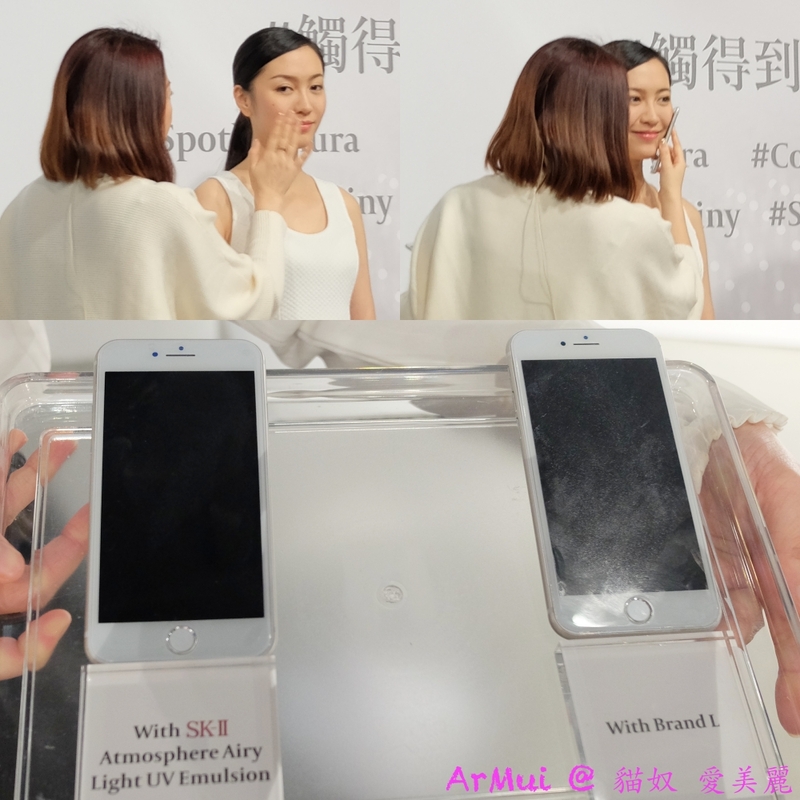 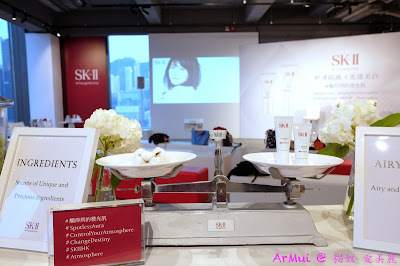 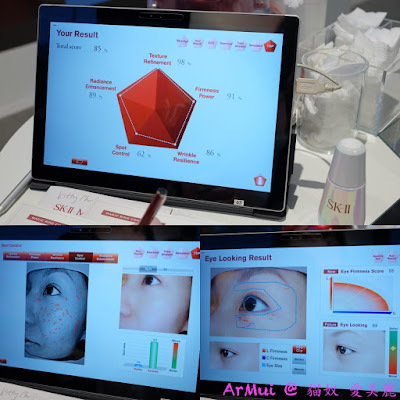 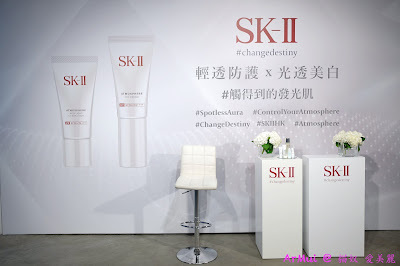 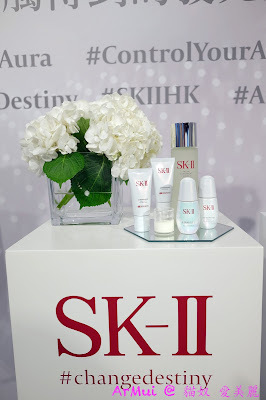 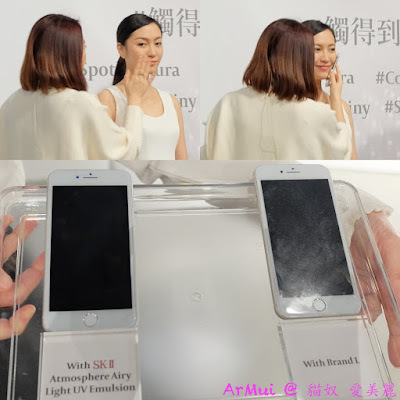 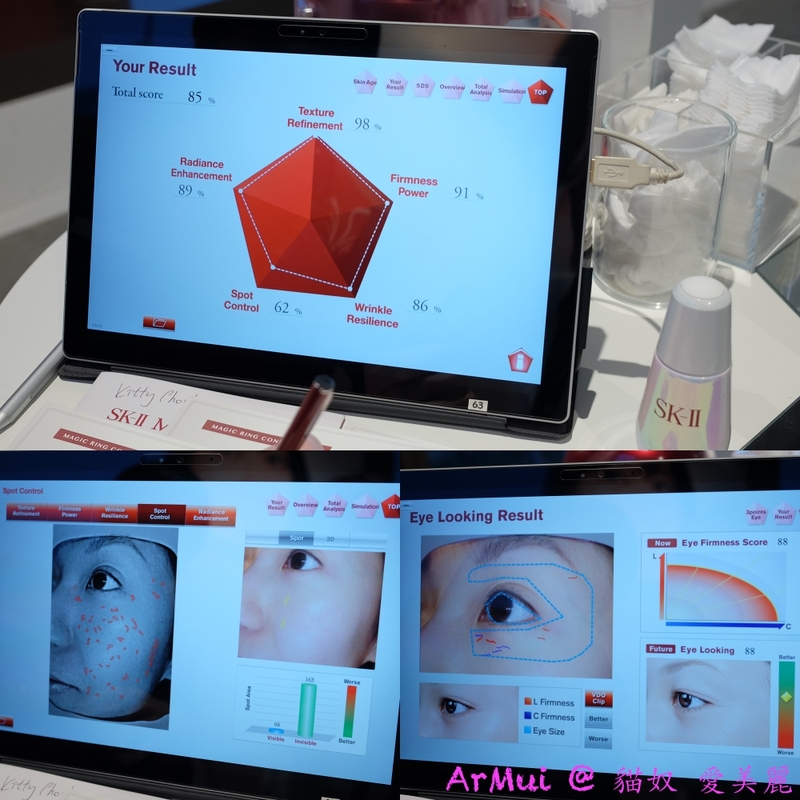 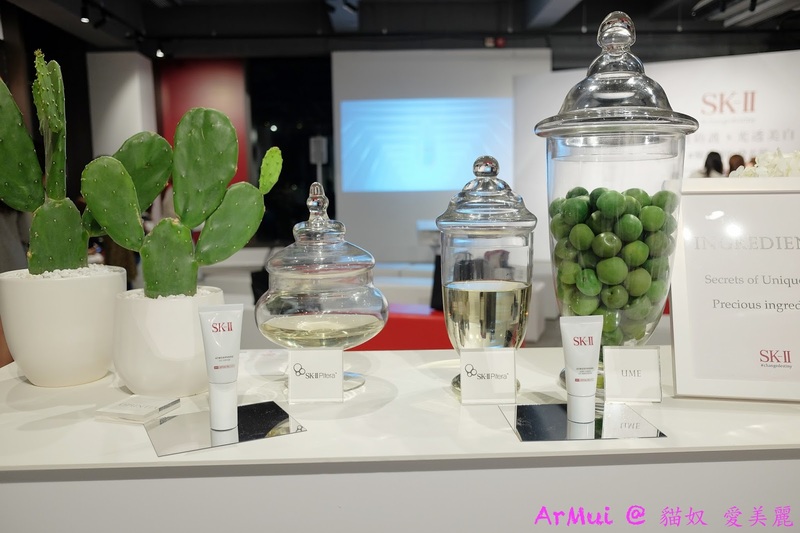 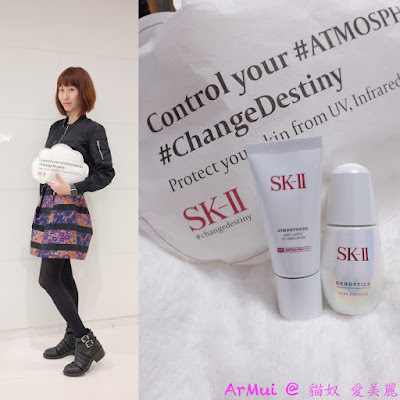 上月, 出席咗 SK-II Atmosphere 發佈會, 好 幸 福 啊!!! 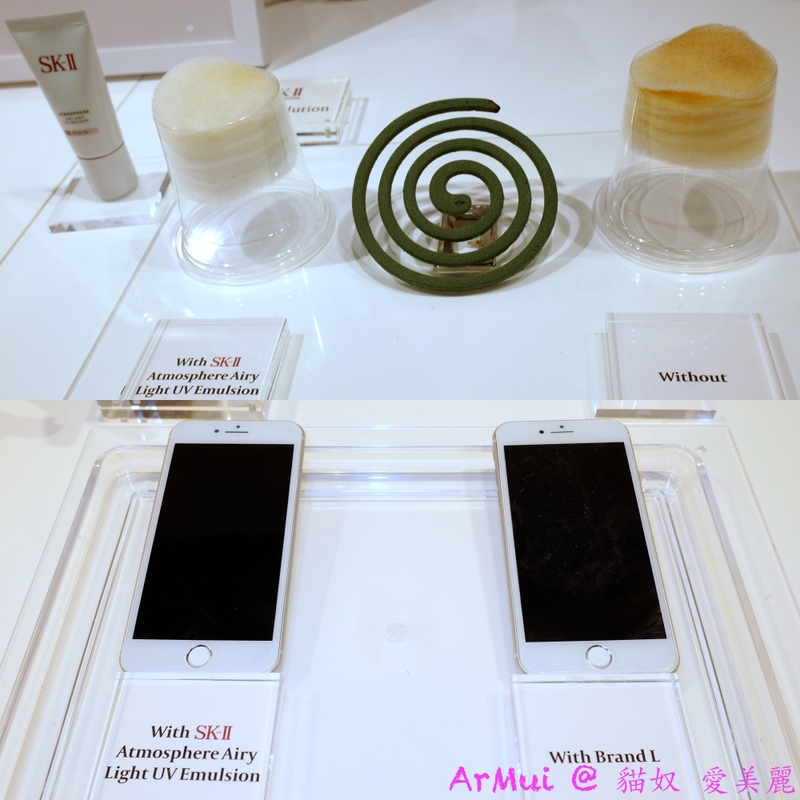 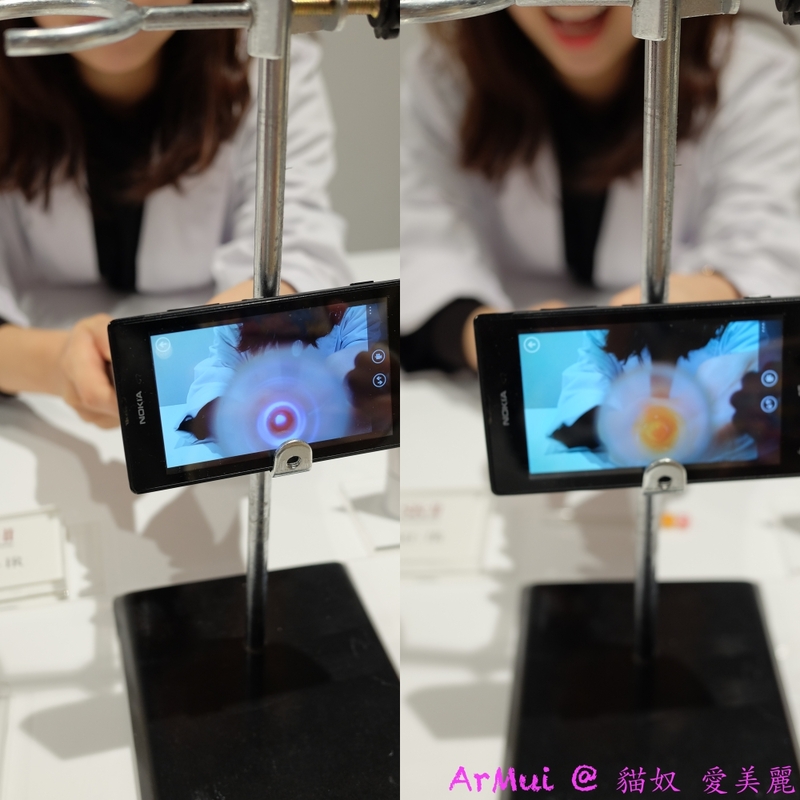 CC Cream 同 Airy Light 同樣 易延展 輕盈無負擔, 真好! 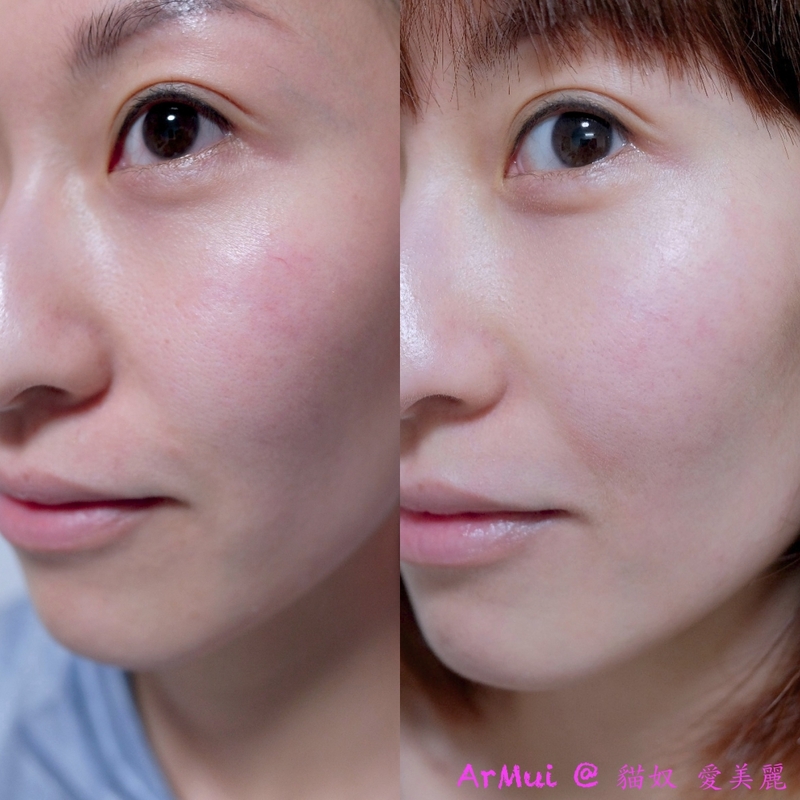 Texture Refinement 有 98% 啊!!! 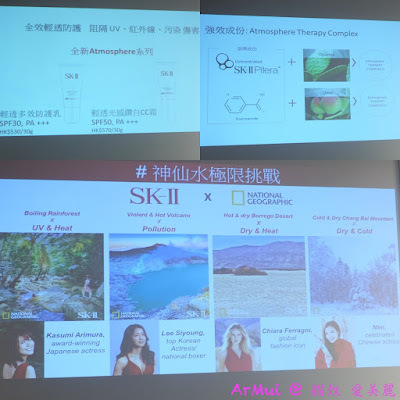 搽上 Airy Light 靜待 15分鐘, 果然清爽! 用上 Airy Light, 紫外線 - blocked! 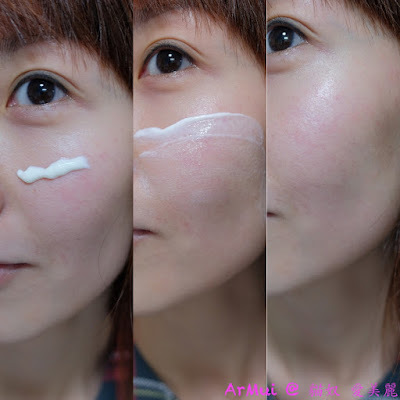 用上 Airy Light, 污染物 - blocked! 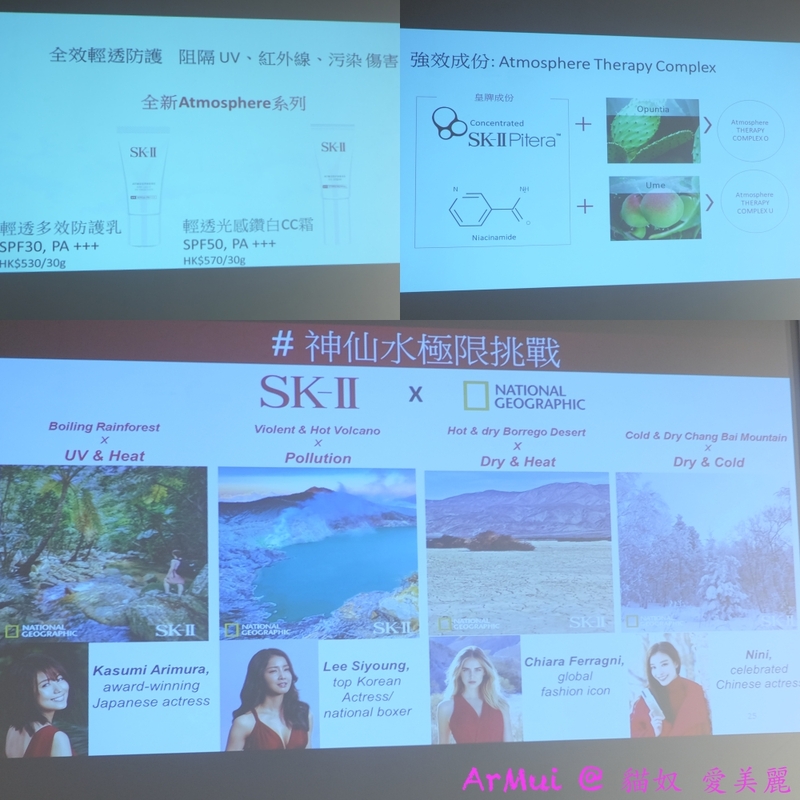 用上 Airy Light, 芒上的白白粉溝油印 - blocked! 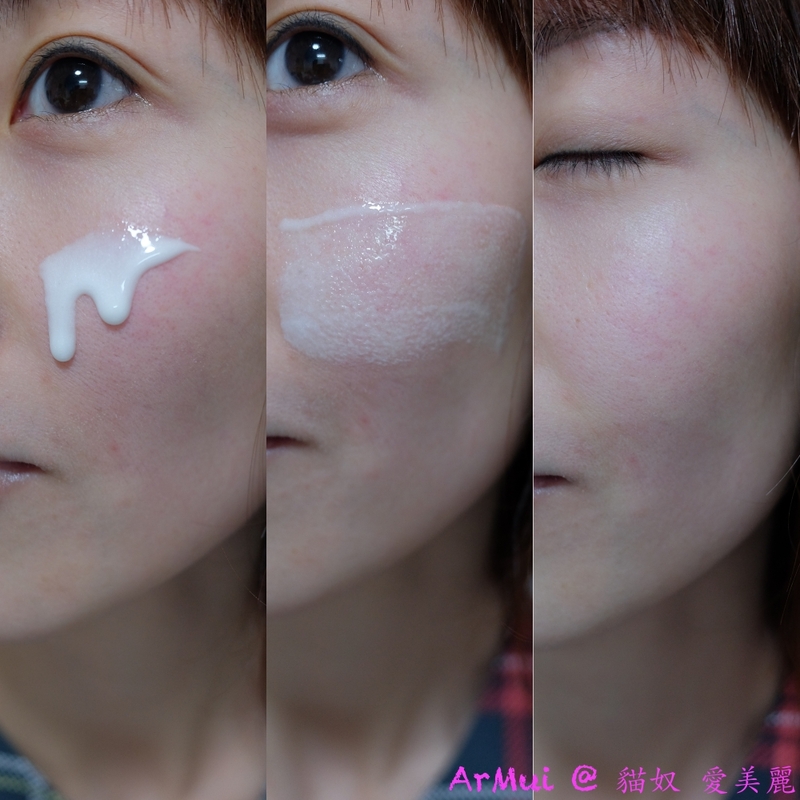 用上 Airy Light, 紅外線 - blocked! 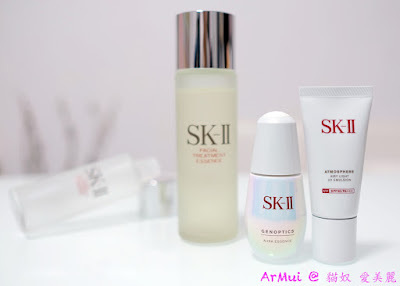 乖乖連續使用 SK-II 3步曲 (晚上就 2步曲), 效果很是明顯啊! 失眠無得補眠 (要做個 "勤力仔" 落工場做足準備) 嘅我表示超感動!!! 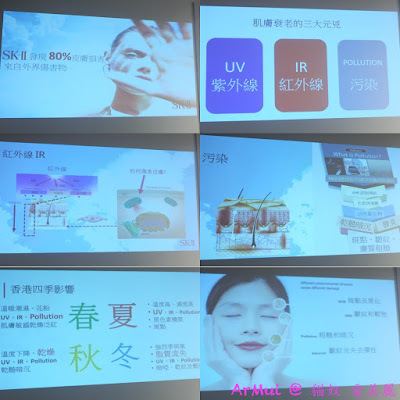 乖乖連續使用 Aura Essence + Airy Light 19天, 透白光澤 up! 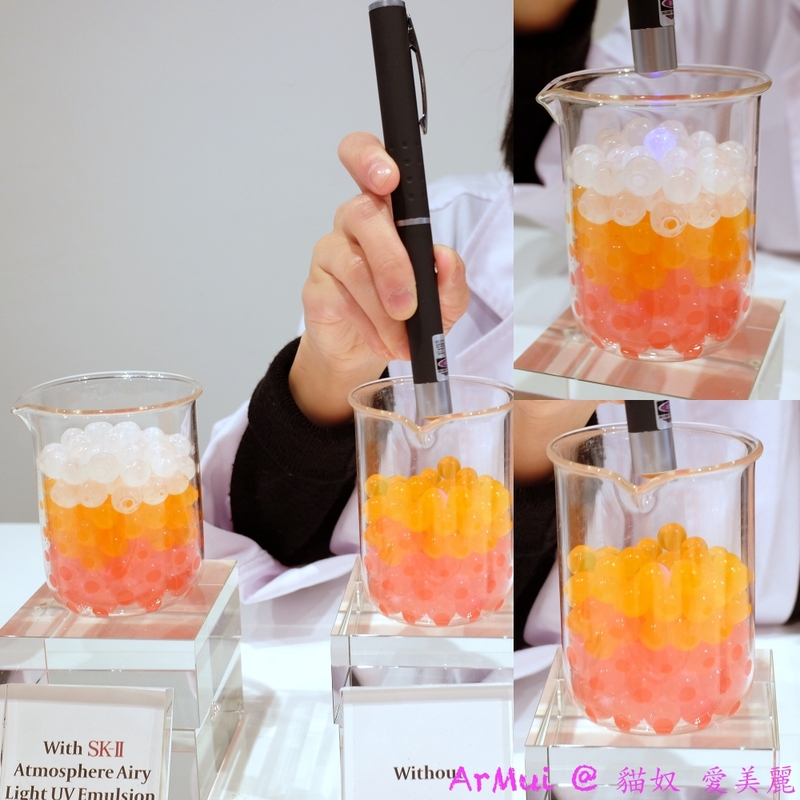 水感 up!